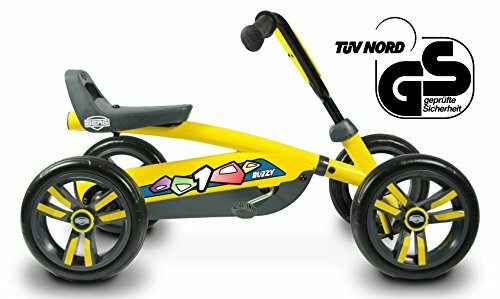 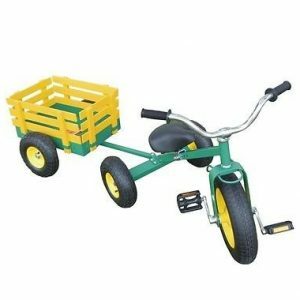 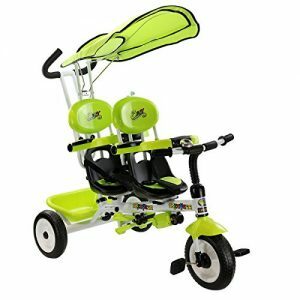 KID-FRIENDLY GO KART – This yellow, four-wheeled pedal go kart is recommended for ages 2-5 years old. 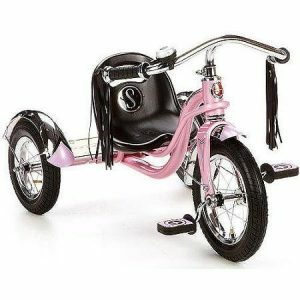 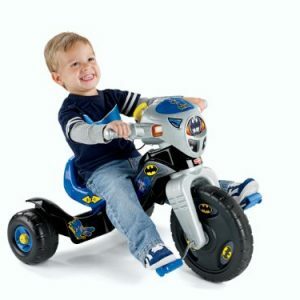 It has adjustable steering wheels and saddle so it virtually grows with your child. 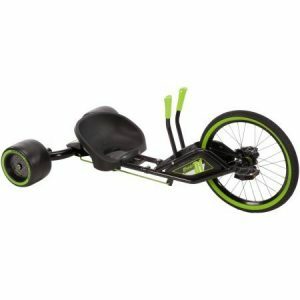 Approximate Dimensions: 33 L x 19 W x 20 H inches/ Approximate Weight: 15 pounds. 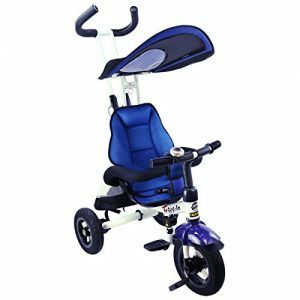 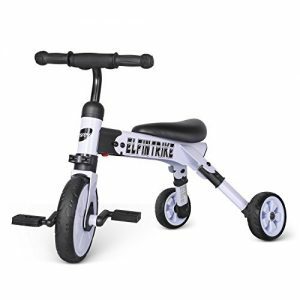 SUPER LIGHT PEDALING AND CONTROLLED STEERING – You have full control of the steering wheel and pedals as they are operated independently. 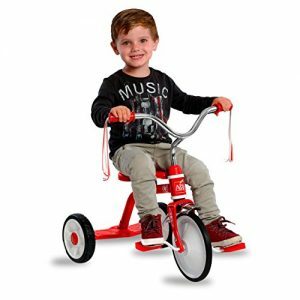 The pedals have ball bearings which makes pedaling a breeze. 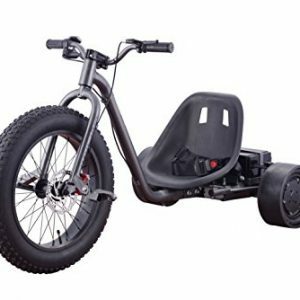 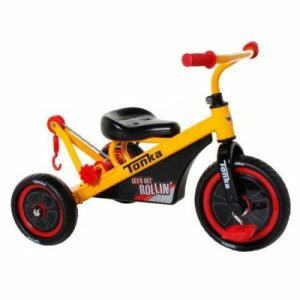 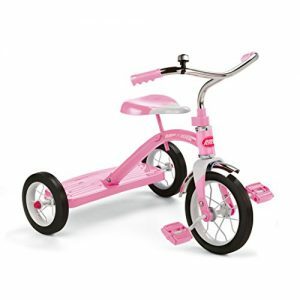 ROLLS ON 4 SILENT EVA WHISPER TIRES – EVA tires provide better traction during bumpy rides and eliminates the chance of getting a flat providing your child endless hours of fun on this unique go kart. 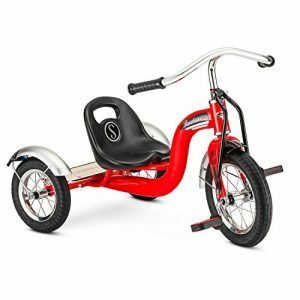 Equipped with 2-seat, this tricycle allows you and your children enjoy beautiful sceneries. 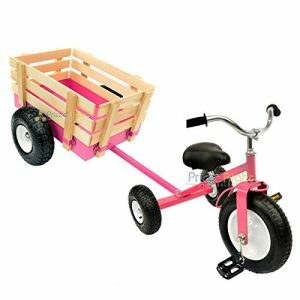 It can be assembled in 4 ways according to your kid’s age so it can be used for a long period of time. 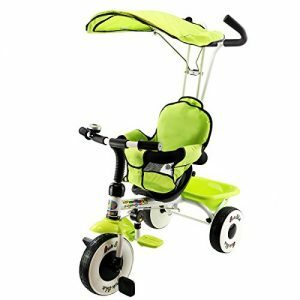 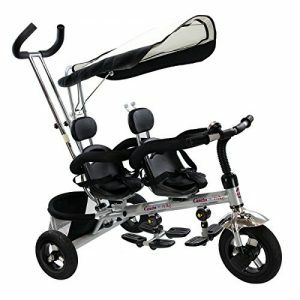 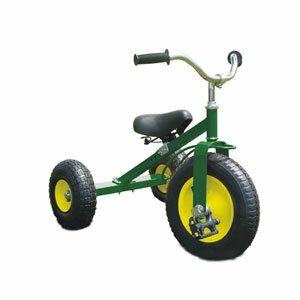 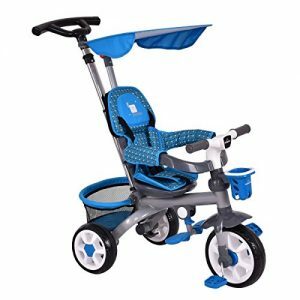 4 In 1 Design – It can be used in 4 ways: infant tricycle, steering tricycle, learn-to-ride tricycle and classic tricycle. 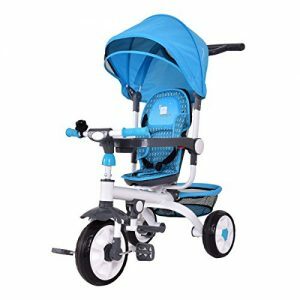 You can assemble it according to your baby’s age and it will accompany them for a long period time. 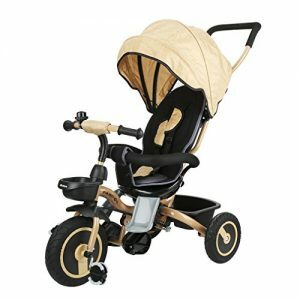 3 Point Harness & Removable Canopy – The safety belt will ensure your baby security when he/she sit on it. 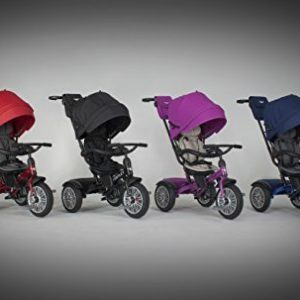 Removable Canopy offers your baby alternative choices of protecting them from UV or enjoying sunshine. 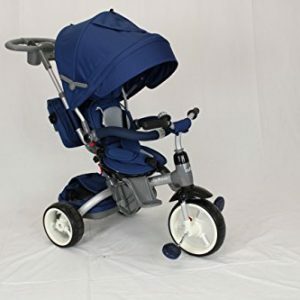 Adjustable Push Handle – Not only your baby can control the movement but also you! 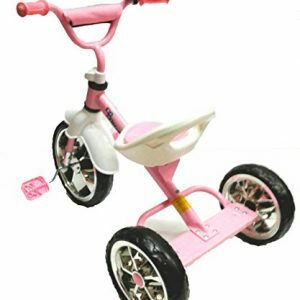 You can steer tricycle by the push handle to any directions freely.